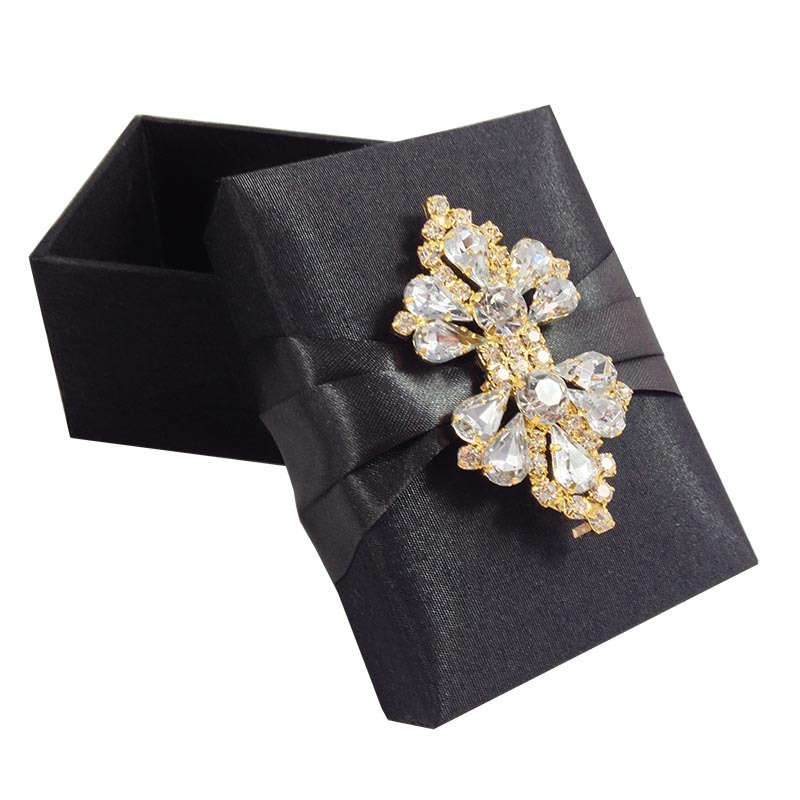 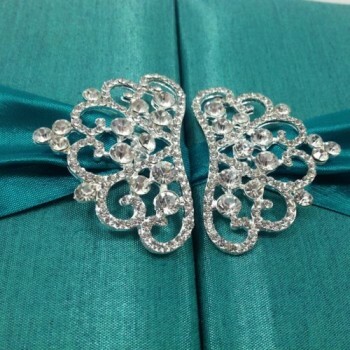 Padded silk covered rhinestone brooch lift lid scroll box. 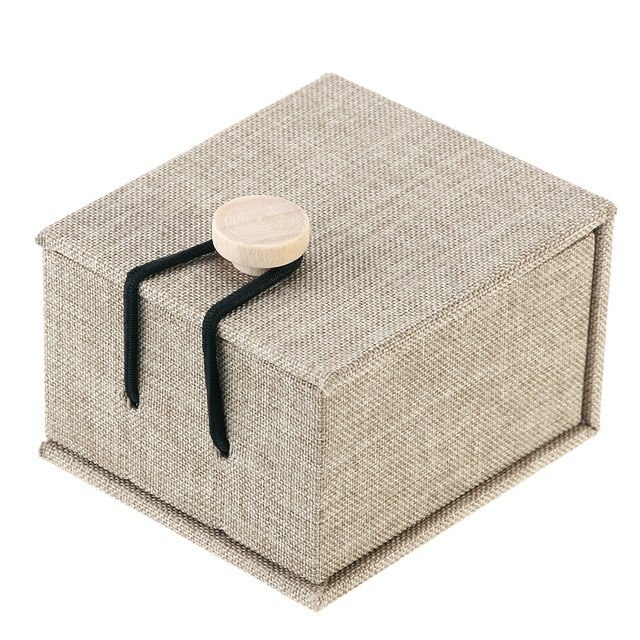 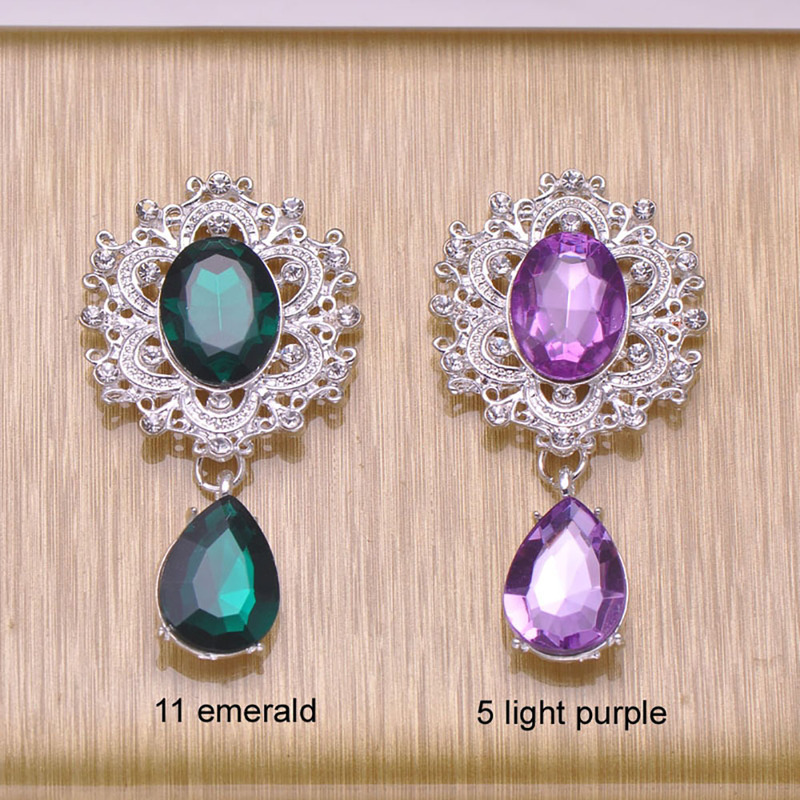 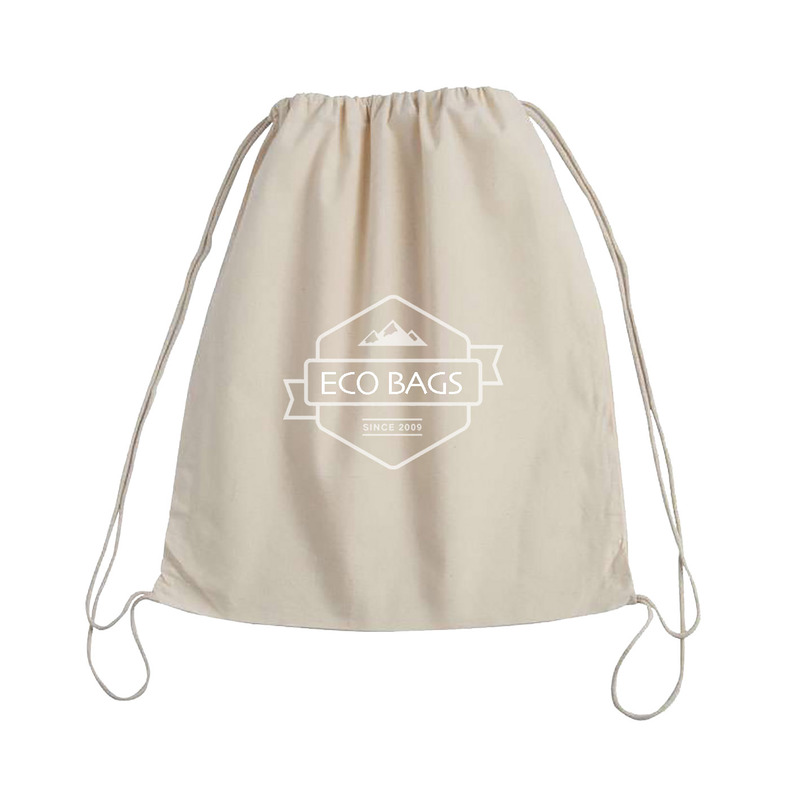 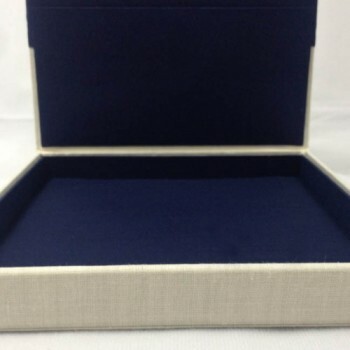 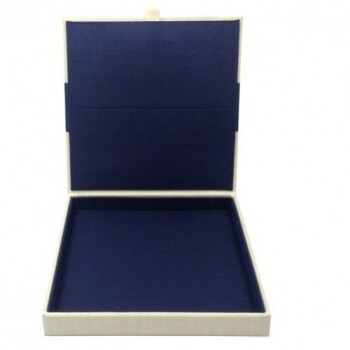 High quality silk box product designed by Dennis Wisser in Thailand. 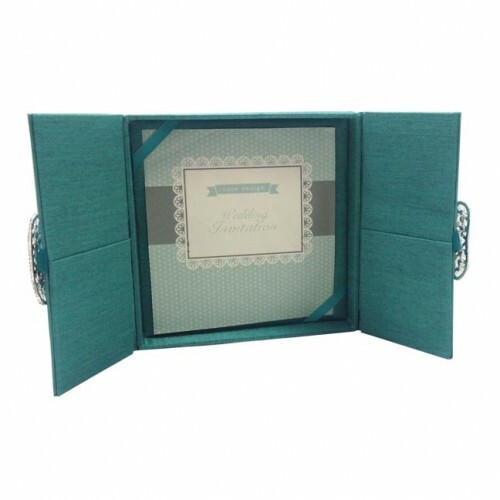 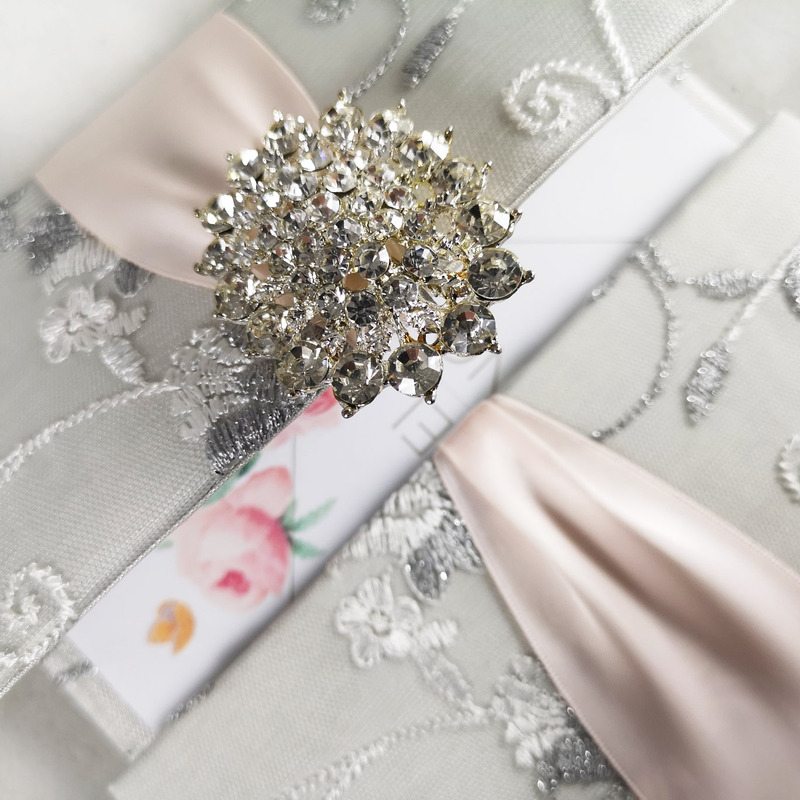 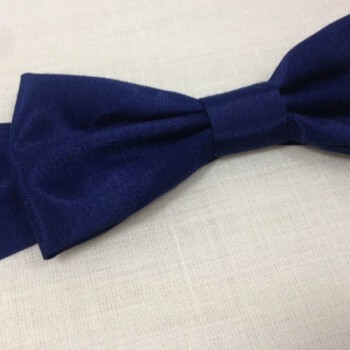 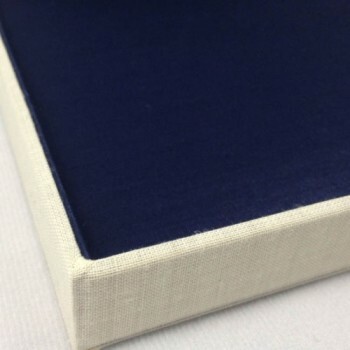 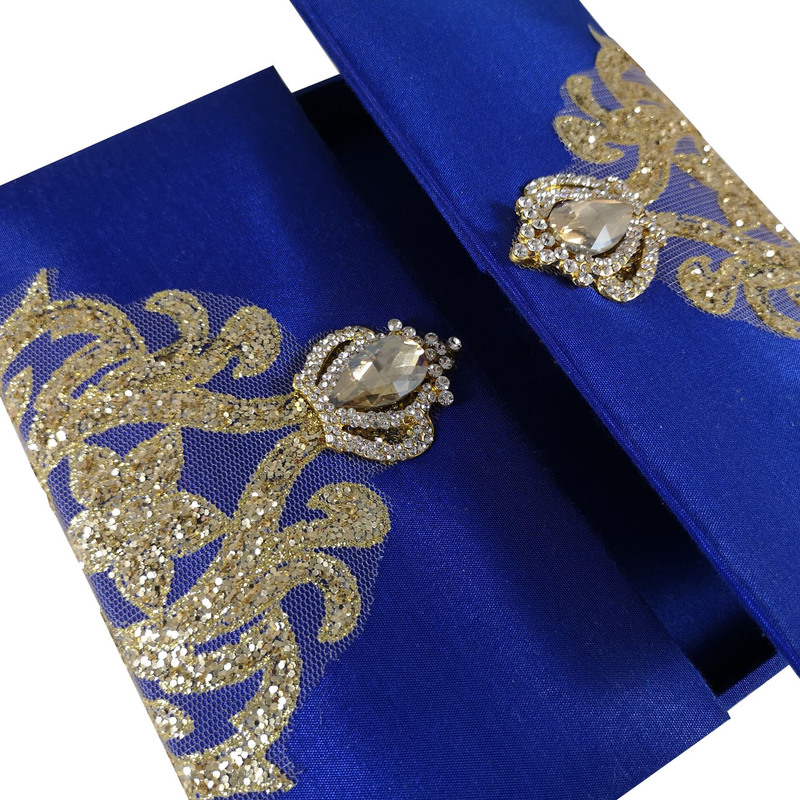 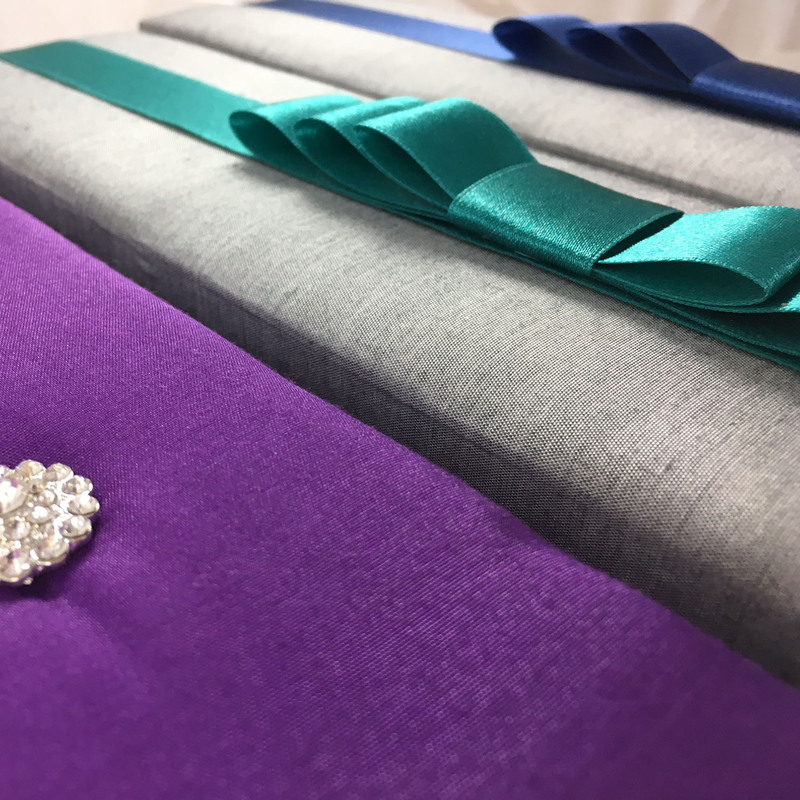 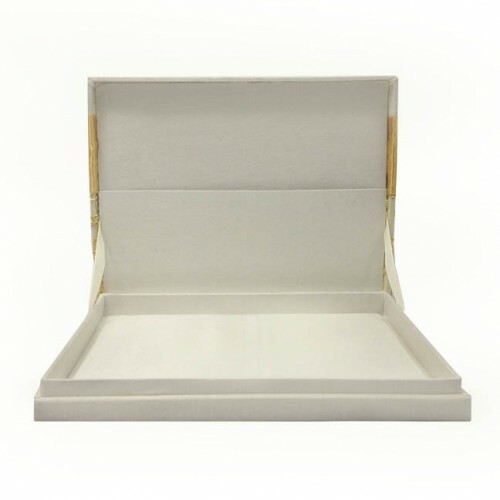 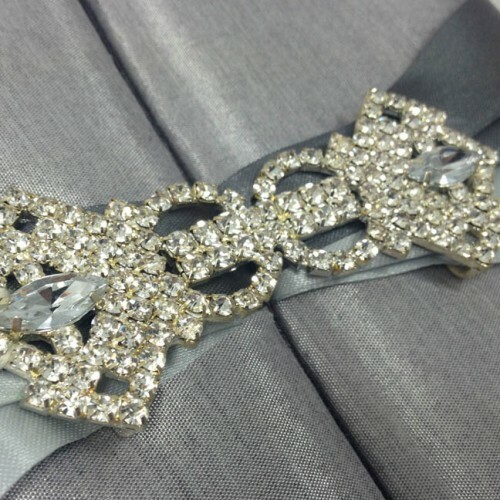 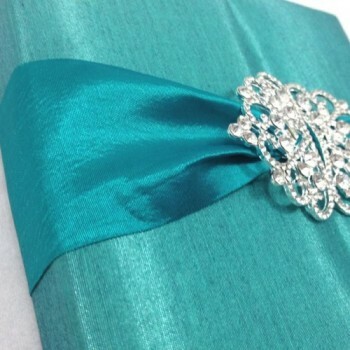 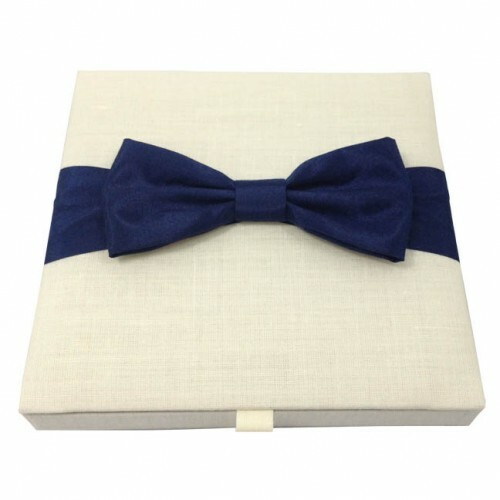 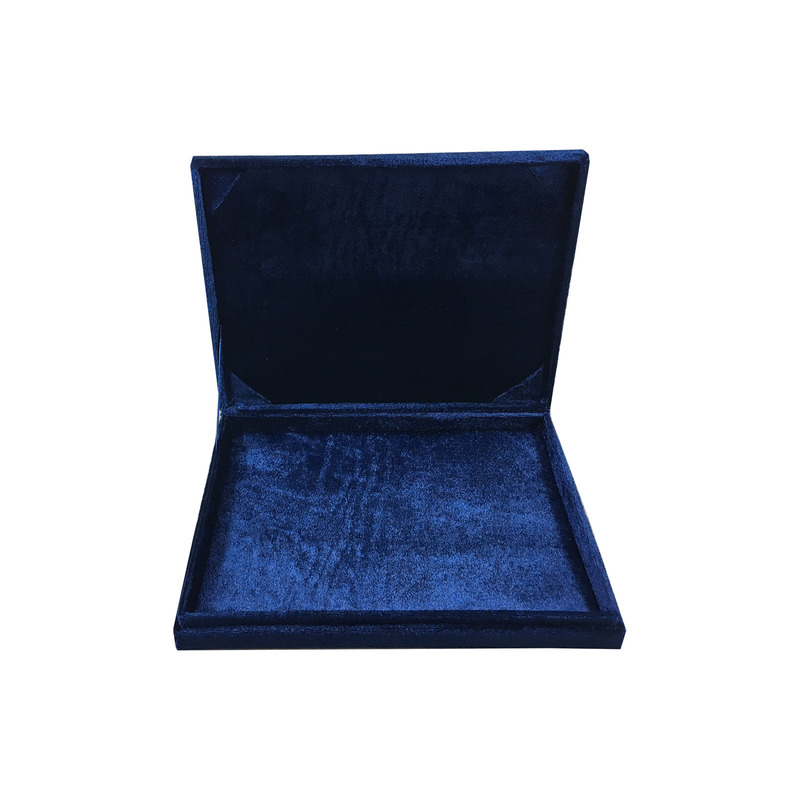 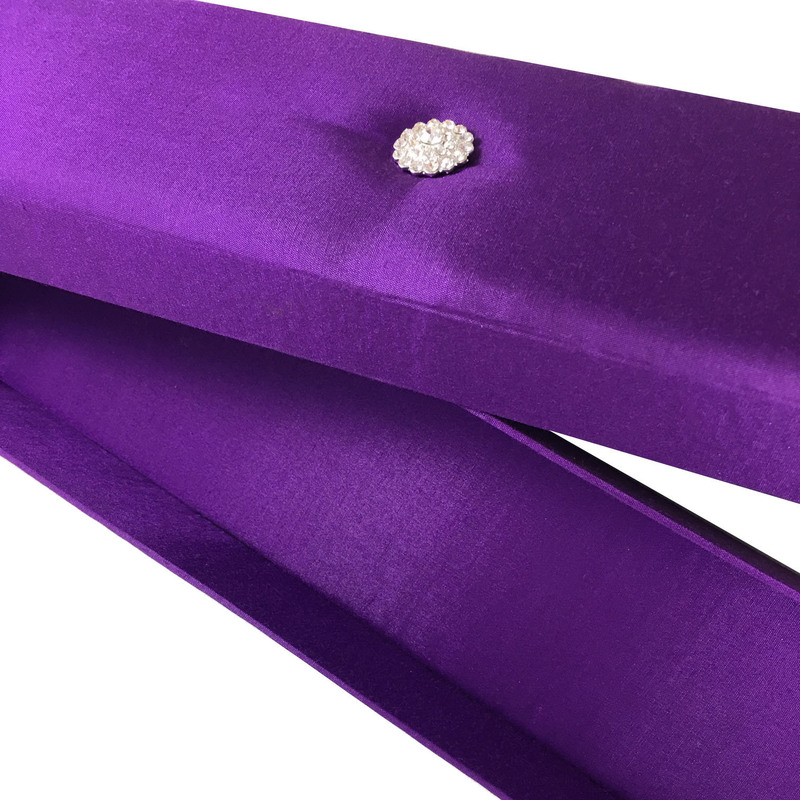 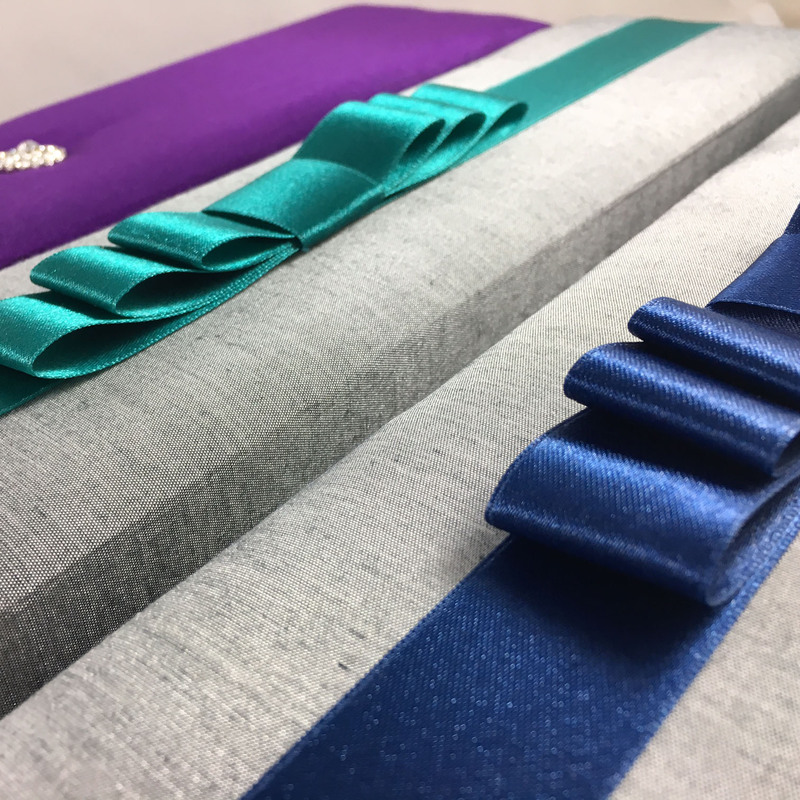 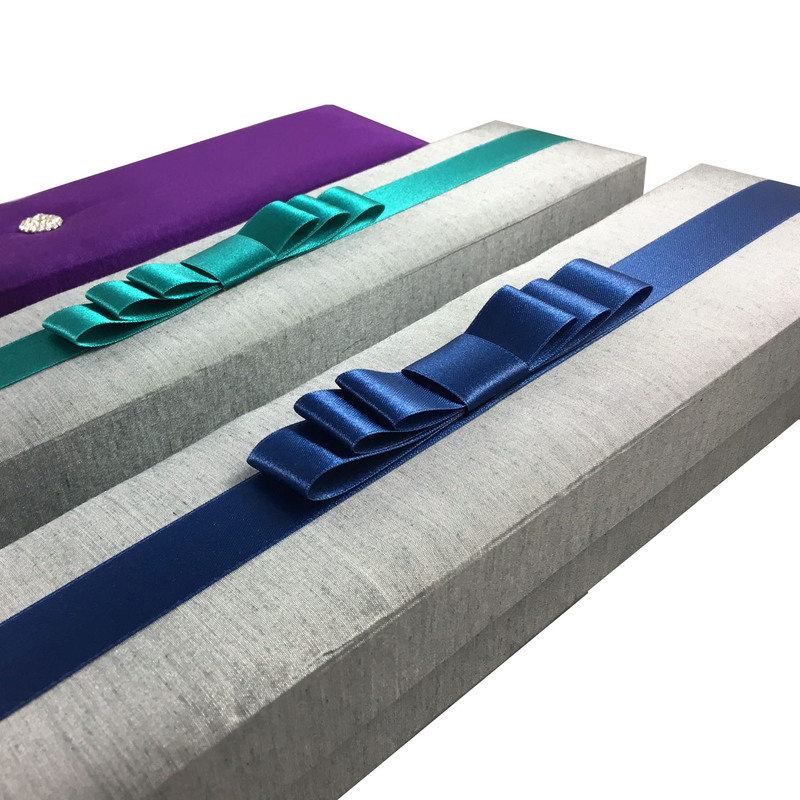 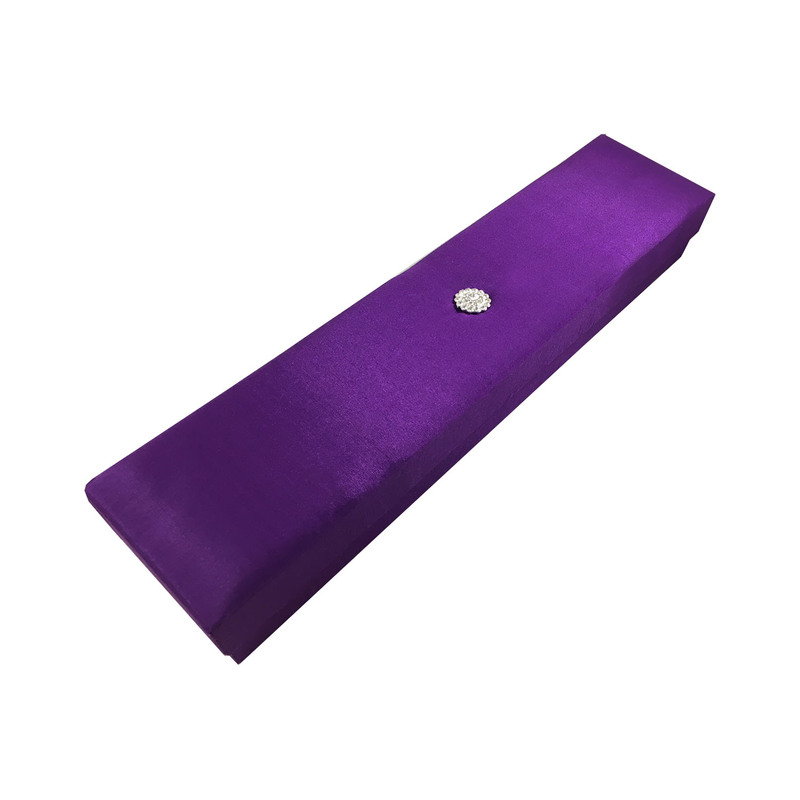 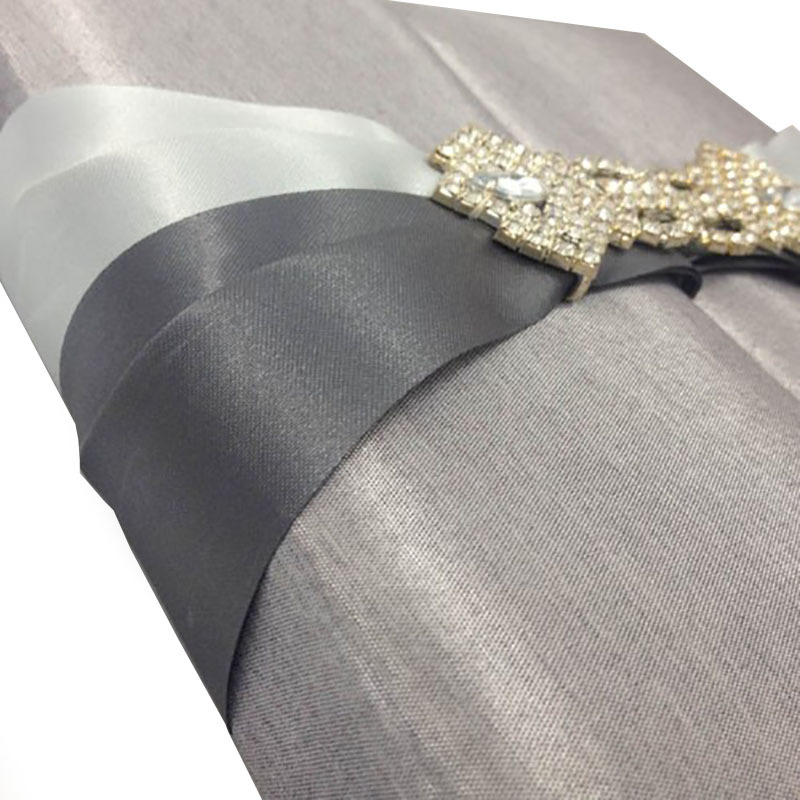 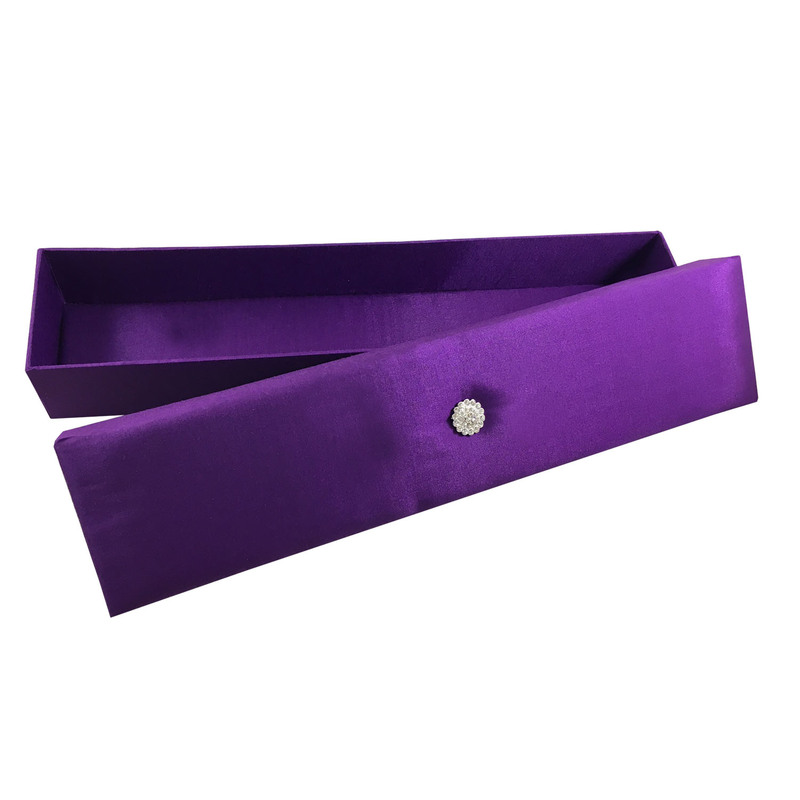 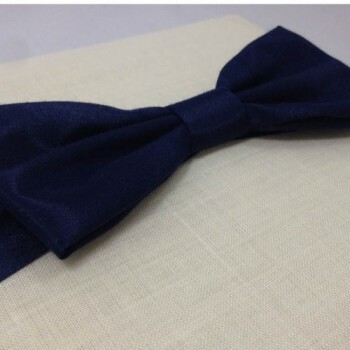 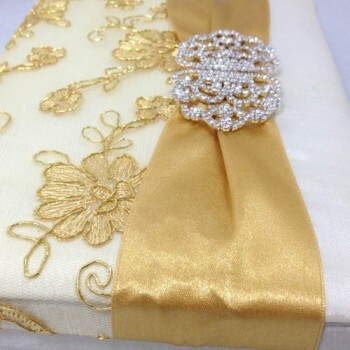 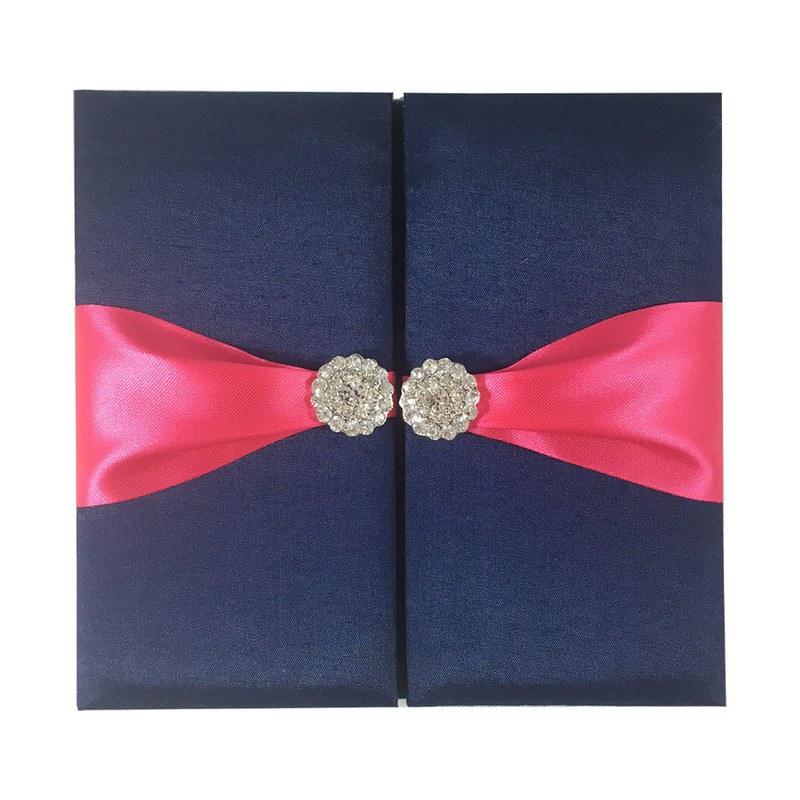 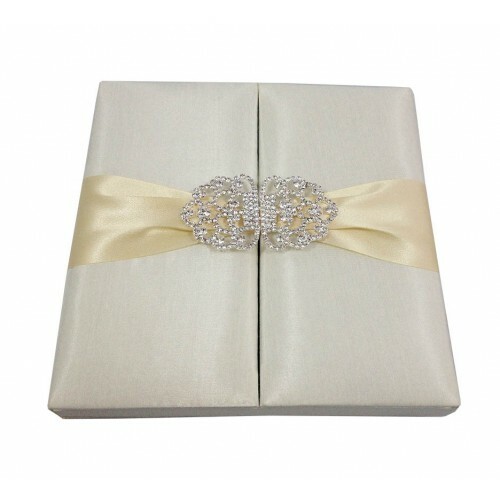 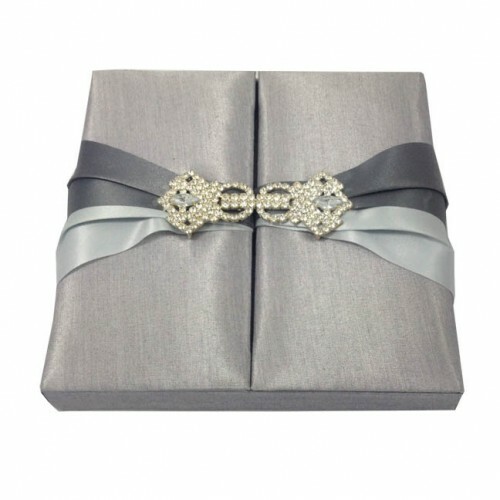 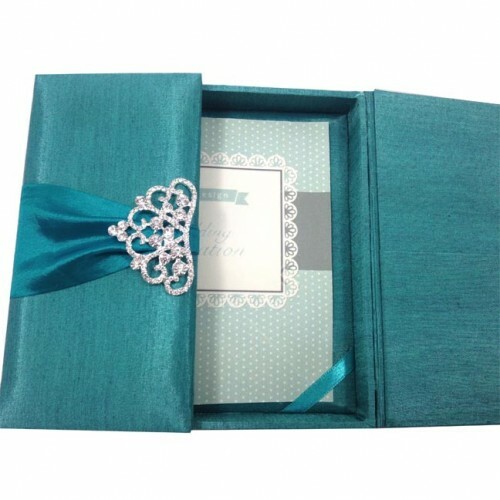 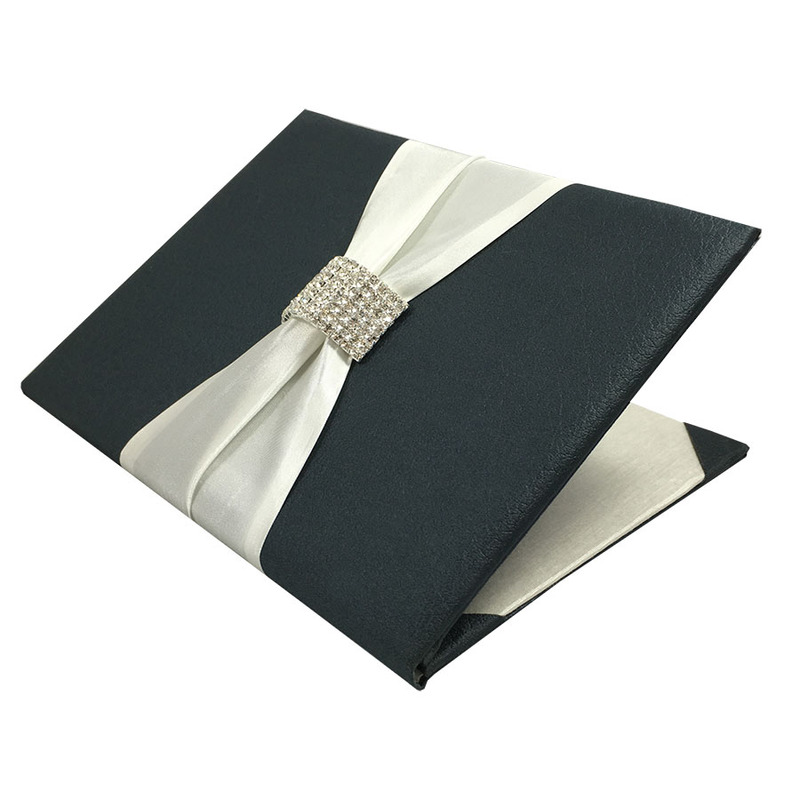 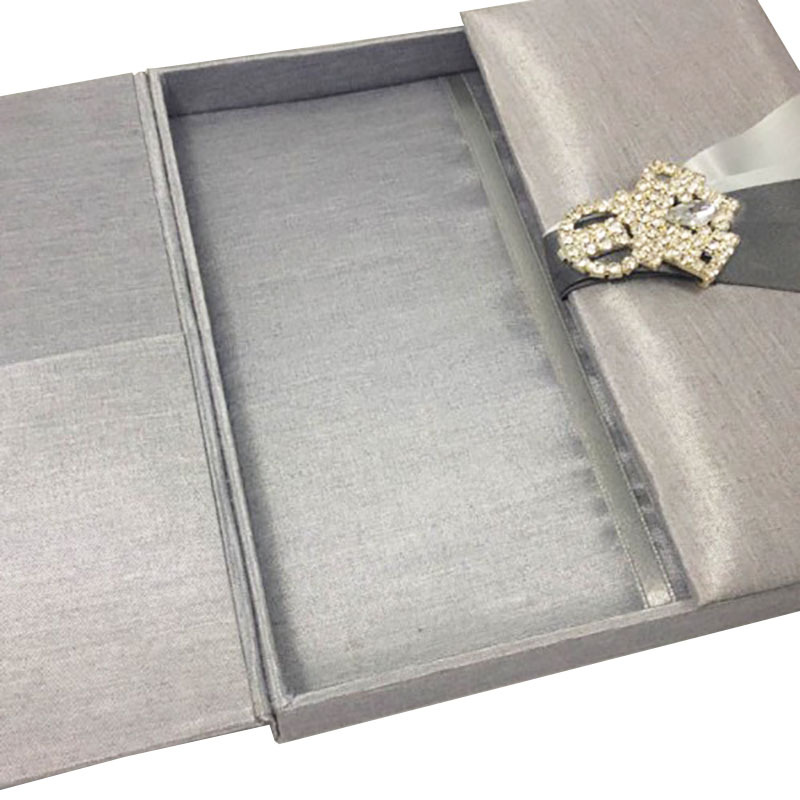 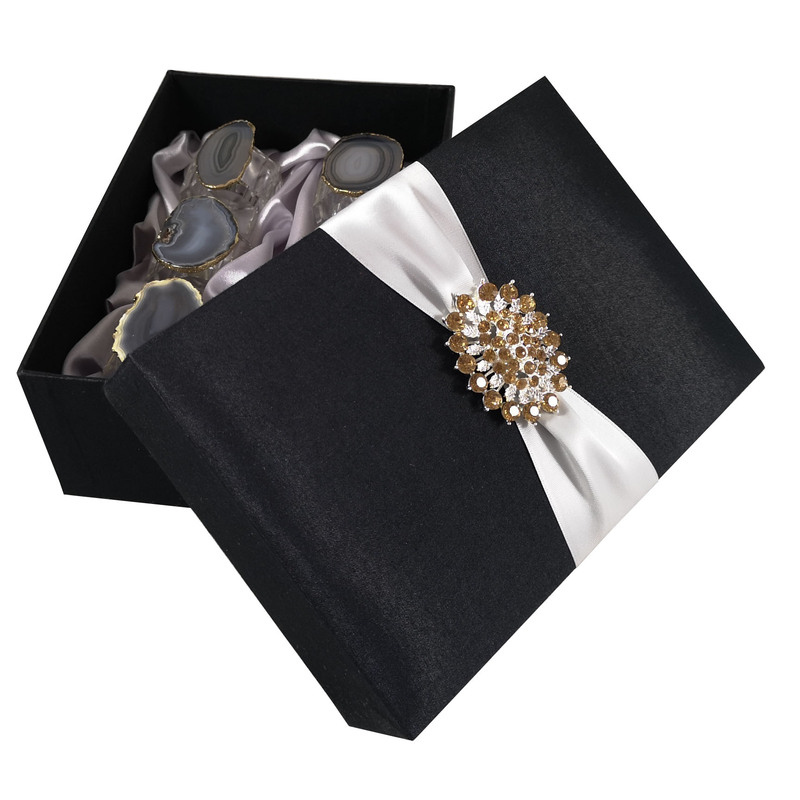 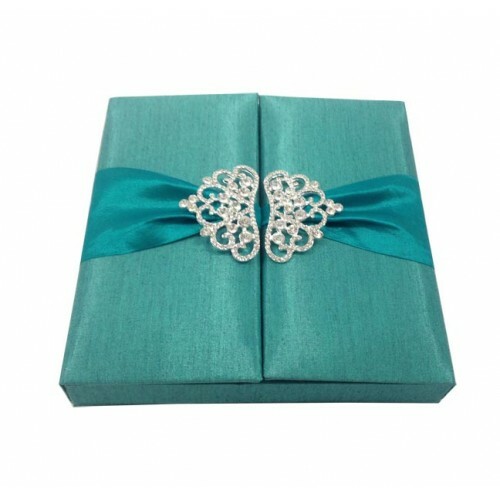 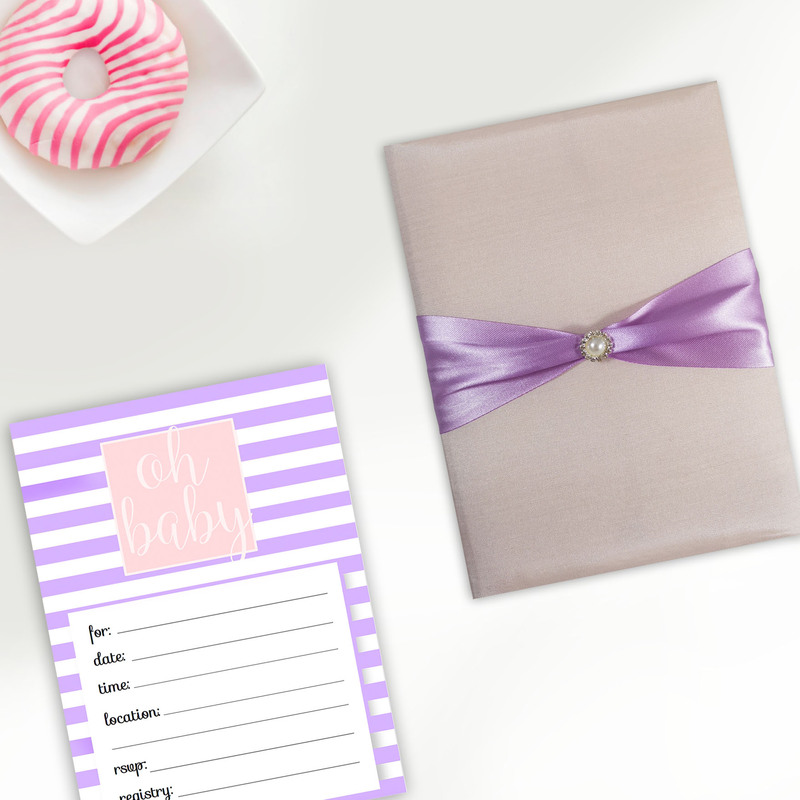 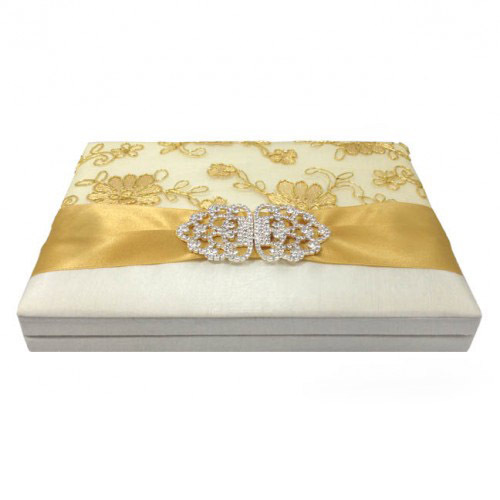 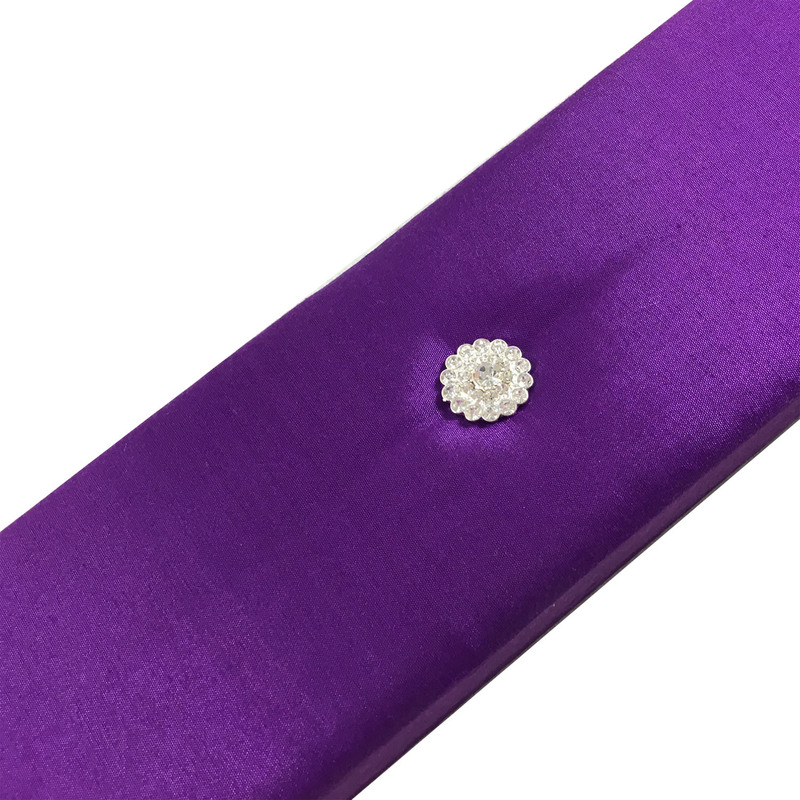 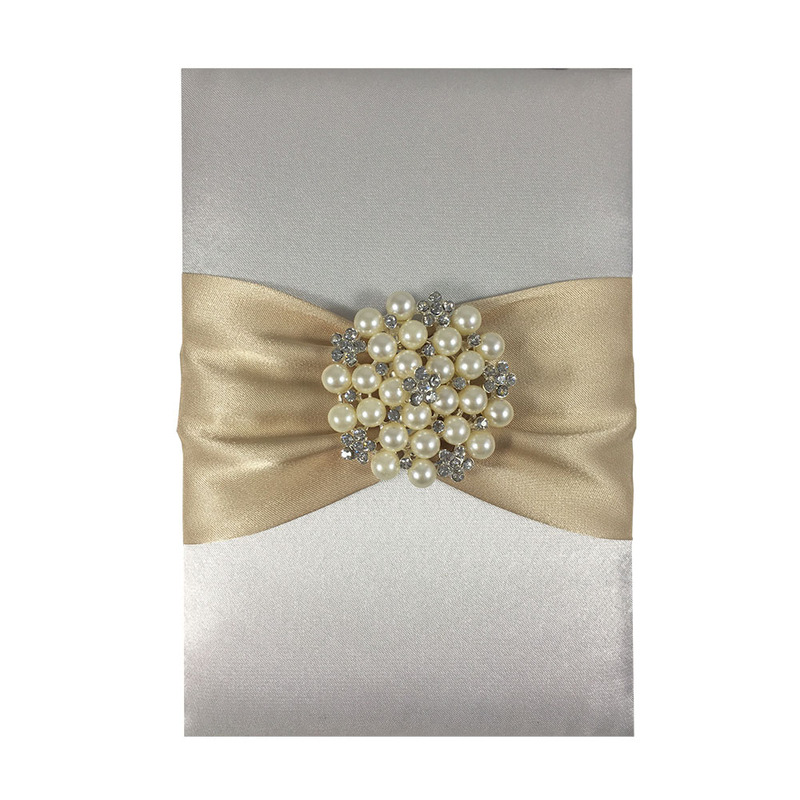 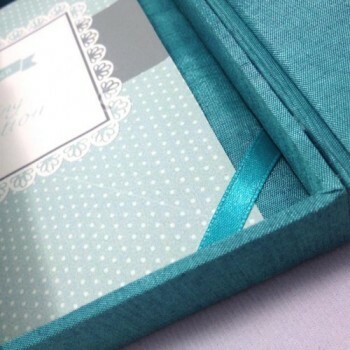 This box comes in various colors and can be custom made in the size that suit your scroll invitation.